Princeton | Princeton produces a range of quality resources and educational tools to assist healthcare professionals with treating their patients. Princeton produces a range of quality resources and educational tools to assist healthcare professionals with treating their patients. Almost all of these resources are available to doctors on a complimentary basis, courtesy of our longstanding partnership with biotechnology/pharmaceutical Research and Development companies. As an Affiliate Member of Medicines Australia, all Princeton products are compliant with the Medicines Australia Code of Conduct. We are proud members of the Australian Medicines Industry, supporting the health of Australians. 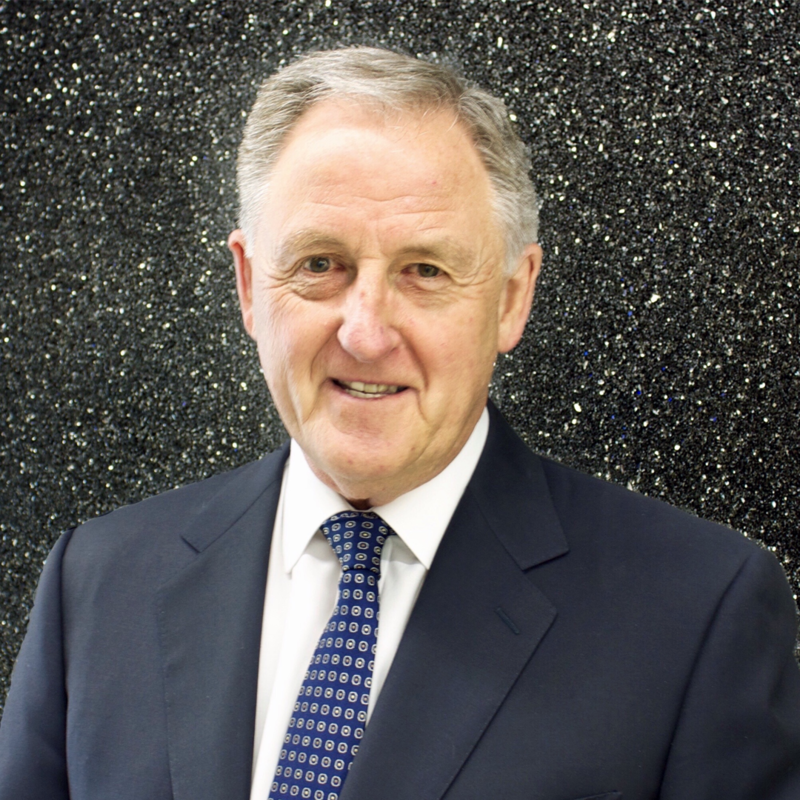 Founded in 1983, we’ve been servicing the healthcare professions and pharmaceutical industry for 35 years. 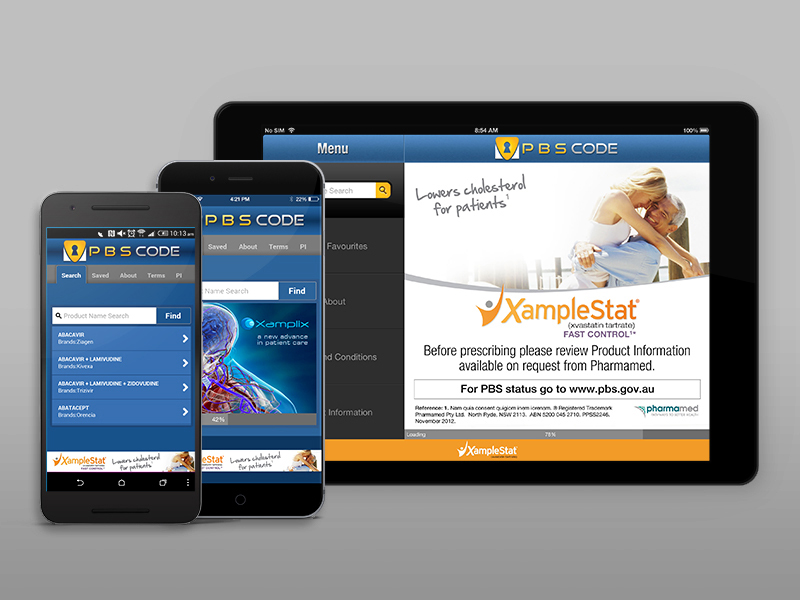 Princeton Digital is the first and largest developer of apps for the Australian healthcare industry. We have built more than 100. Use Princeton products and services every day. For Doctor to Patient Using latest technologies we produce Apps for doctors to use when counselling patients in how to maximize their role in their own treatment program. For Doctor Education Princeton produces Apps and other digital resources to assist doctors with familiarization with the latest pharmaceutical treatment releases and access to other valuable resources. 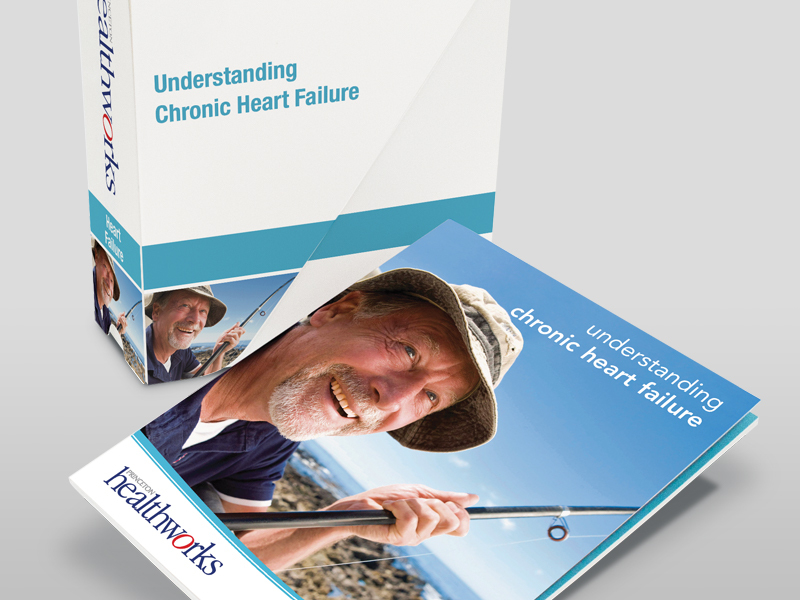 Princeton is the publisher of the renowned HEALTHWORKS series of patient booklets, of which there are now over 20 titles available FREE to HCPs. Princeton provides the Doctor’s Desk Set & Patient Education Centre to more than 6,000 GP’s each year. 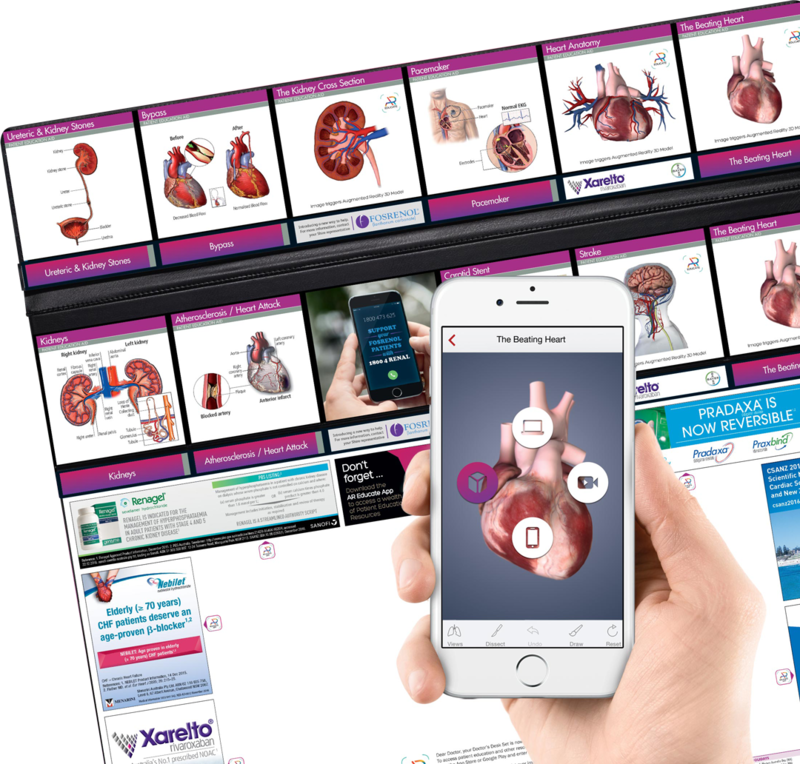 In 2017 this offering now delivers digital resources utilising Augmented Reality (‘AR’) technology triggered by anatomical and other images on the desk set through the camera of your smartphone or tablet. Specialist editions are available for most specialties. To see if there is a desk set for your specialty and/or to order free of charge for 2018 click here. Princeton Desk Sets give you exclusive access to HCP and patient education materials you can view on the Princeton AR Deskset iPhone or Andoid app. These include 3D interactive anatomical models, links to product specific websites, medical apps and videos which show how to use products, mode of action, speaker tours and more. THE ARCHIVING PHONE MESSAGE SYSTEM FOR GPs. DEVELOPED WITH THE RACGP. 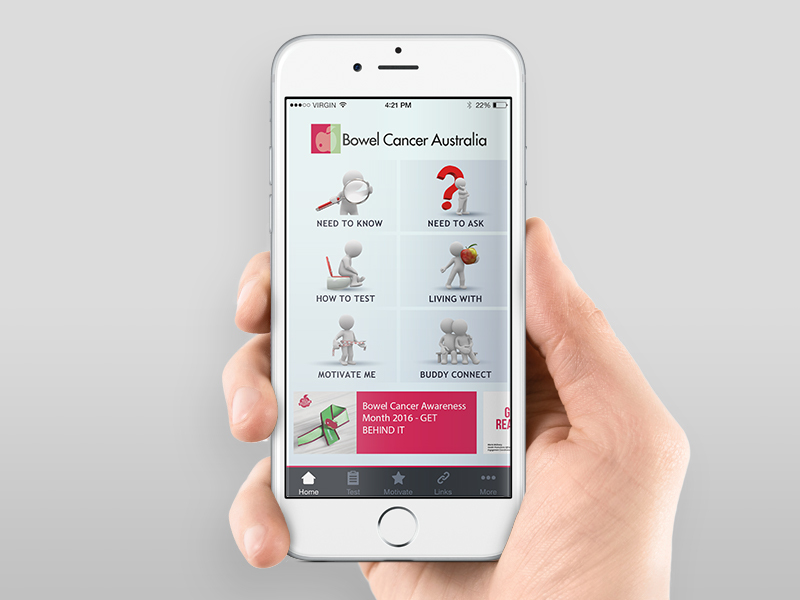 An archiving phone messaging system that is endorsed by the RACGP. It is distributed four times per year and is an invaluable tool for medical practices to keep records of phone calls to and from patients. 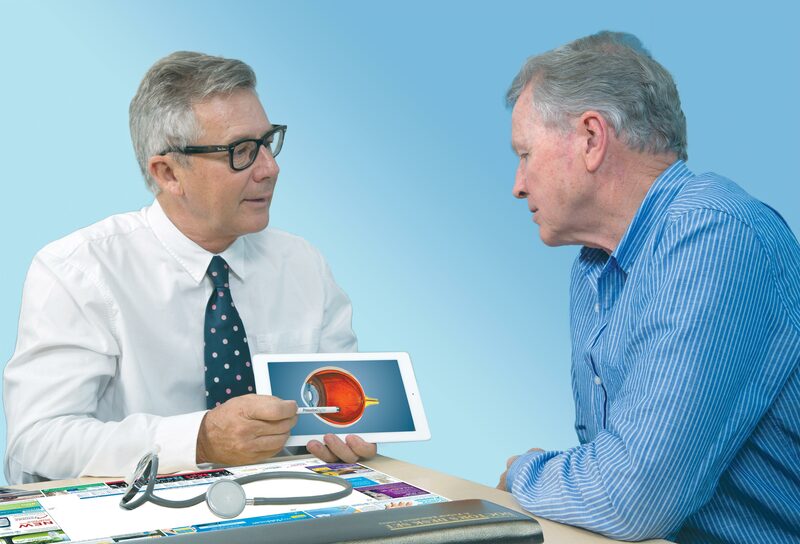 More than 50% of all Australian GPs use Medi-Messages. Our aim is to contribute to better healthcare through better access to information. We apply our creative and technological capabilities to assist available information to be more widely and easily accessible for doctors and their patients. What we do excites us. 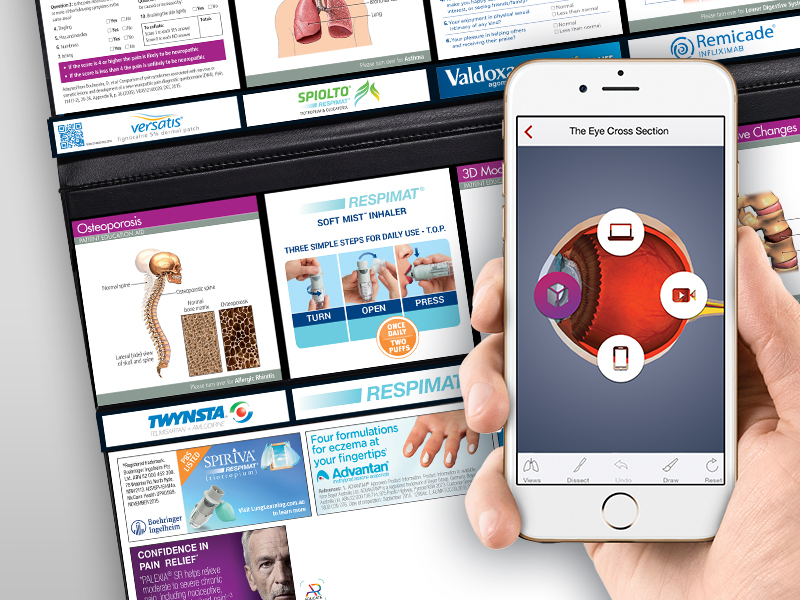 The Princeton Desk Set is now powered by Augmented Reality, giving HCPs access to more educational content, such as interactive 3D anatomical models, ‘How to administer’ videos, patient support resources and much more. 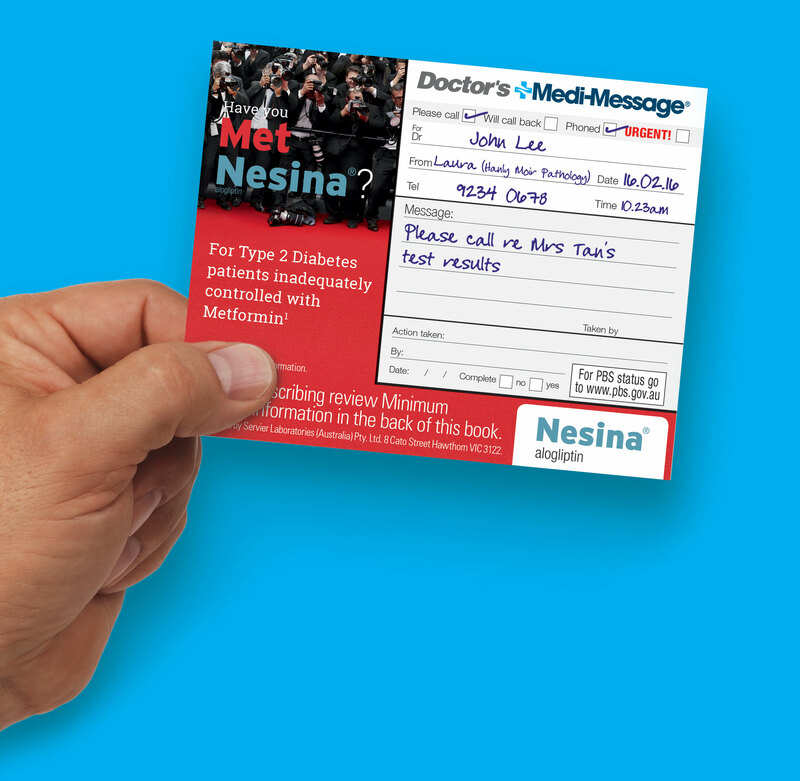 Designed in concert with the RACGP, Medi-Messages is an archival messaging system that provides you with a physical copy of each of the messages taken for you each day that require personal action or response. The ‘Gold Standard’ of patient education materials, Healthworks books are independently and expertly written information about diseases/conditions and medicines to assist with patient management. There are now over 20 titles available FOC to HCPs. 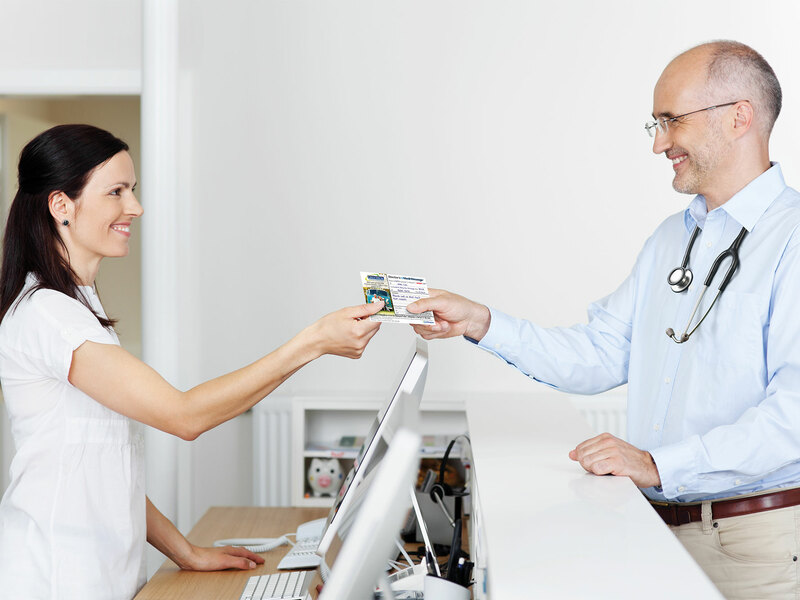 Princeton Digital’s range of syndicated Healthcare apps provides healthcare professionals with intelligent practical options to gain expedited access to information on the run. Examples are i-Abstracts and PBS Code. Such projects are frequently funded by a manufacturer of a new pharmaceutical therapy. Princeton Digital is the industry leader in producing innovative effective patient apps. Our patient support apps facilitate the communication of key information about medications and disease awareness to patients. Our apps enable patients to record their symptoms in diary or symptom tracker functions ready for perusal and discussion with their healthcare provider at their next appointment. 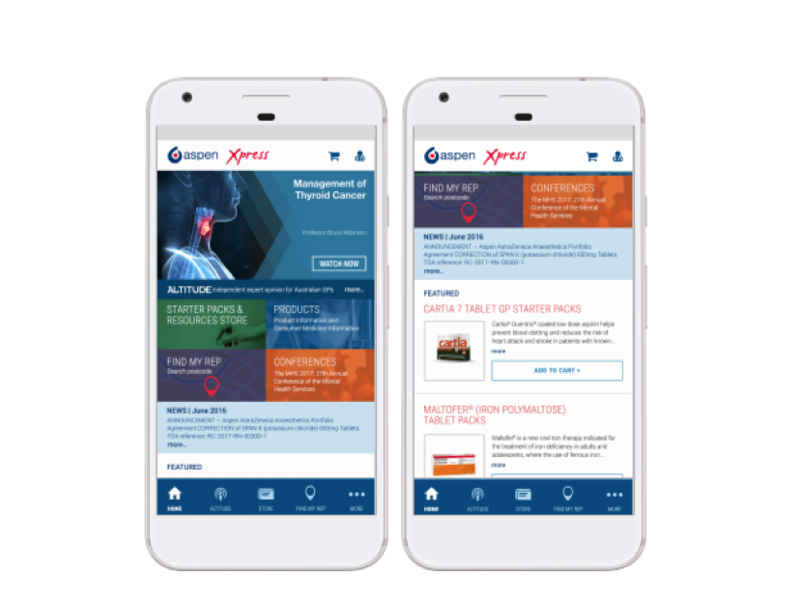 The Aspen Xpress App enables Australian Healthcare Professionals to view or listen to local experts discussing important clinical and non-clinical topics of interest. The app also enables Healthcare Professionals to order educational materials and starter packs online, along with accessing product information and news regarding Aspen Australia products and services. Medicon is the world’s most comprehensive and up-to-date online medical conference database and information resource, specifically created for Healthcare Professionals. If there is an international conference of significance that interests you, we are confident that you will find it listed in Medicon, along with many others that may also interest you! 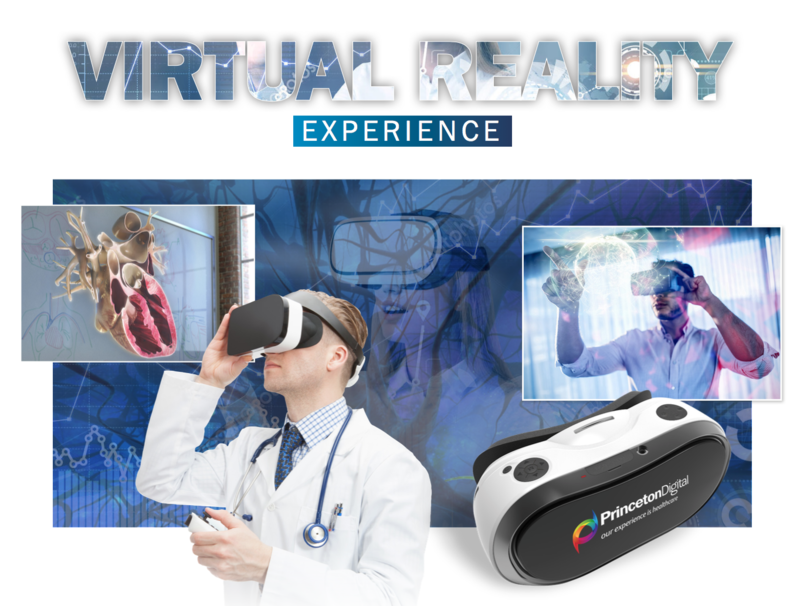 We have delivered innovative end-to-end VR projects for our clients to connect in a highly engaged environment with clinicians. These VR modules have been used with sales teams in calls with doctors, at medical conference trade displays & in hospital journal clubs. These highly customised projects can include 360 Virtual Reality presentation of clinical data, medicine mode of action and “first person” experiences to share the patient disease journey. 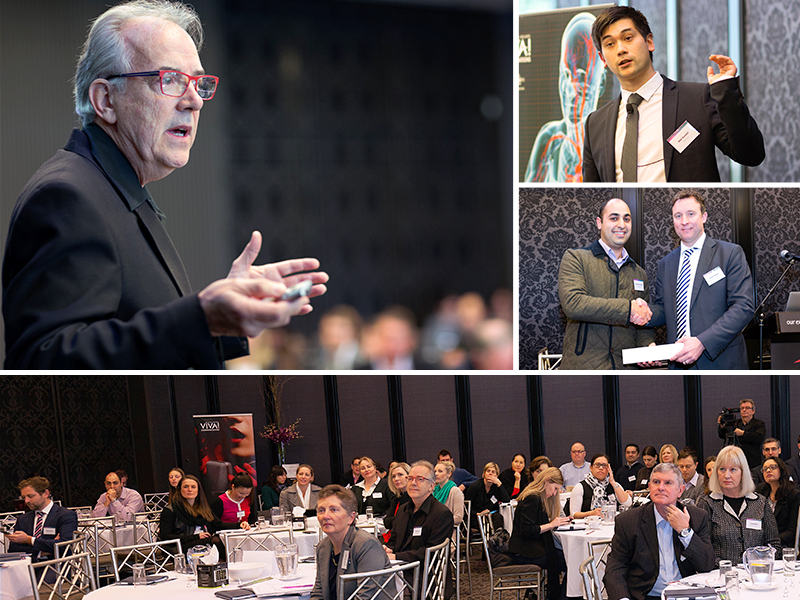 Princeton Digital organises regular digital workshops and conferences with the biggest being the Digital Pharma Seminar, hosted in Sydney and Melbourne each year. Learn about emerging technologies across social media, online content, mobile devices and wearable technologies. Graduated with a science degree and pharmacology major from University of Sydney. Worked in medical and product management roles in pharma for six years before starting Princeton in 1983. Enjoys the intermediary role between industry and the medical profession. 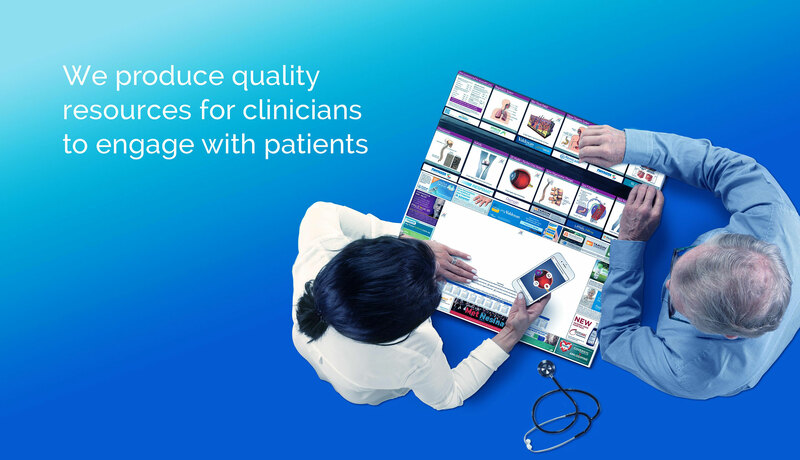 By adapting exciting new communication technologies, become the foremost provider of accurate credible information for patients through their healthcare providers and favored communication channels. The future for Princeton is fascinating to ponder. The best times for this business still lie ahead, even after 35 years. We’ll learn much in the getting, achieve in new ways, and be so much better for the experience. It’s exciting! Family happiness and satisfying work that makes a contribution are fundamental to an enjoyable life. Mike is married to Chris and they have three teenage boys. Graduated with a science degree with a double major in exercise physiology and sports psychology from the University of Queensland. Completed Business Management at University of Southern Queensland. 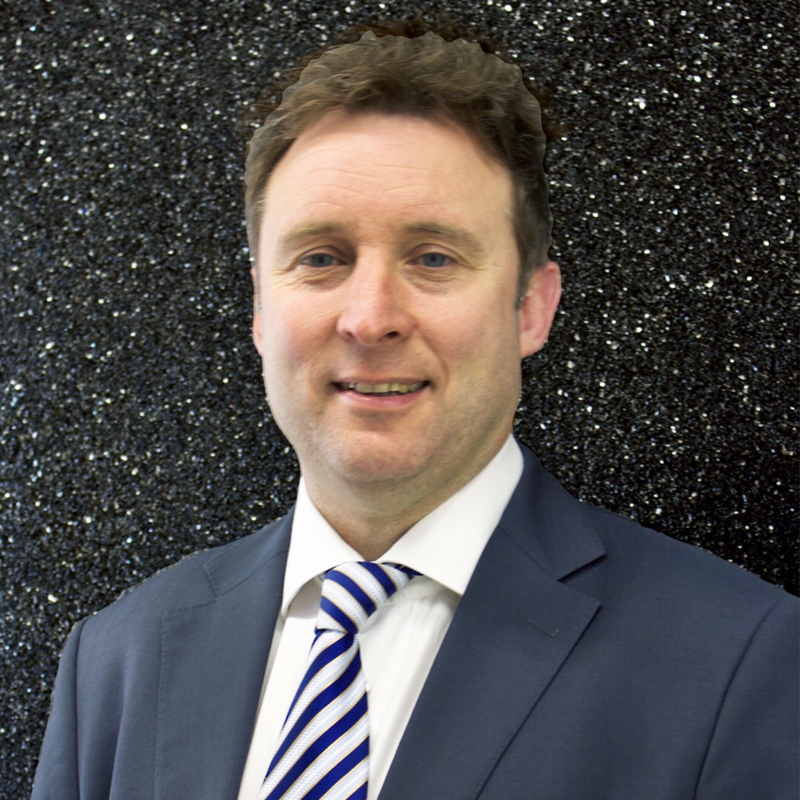 Worked in the pharmaceutical industry for 21 years in senior marketing and sales roles at Pharmacia, Organon, Schering Plough and Baxter. Joined Princeton Health in 2010, transforming the business into an award winning digital agency. Enjoys interacting with pharma marketing teams to assist with practical implementation of their strategies. Develop and evolve digital platforms for healthcare professionals and their patients so that pharma companies can communicate important medical information about their brands. Princeton Health is at the forefront of healthcare digital advertising and platform development. We are currently implementing exciting augmented and virtual reality tools which are game changers for the pharma industry. 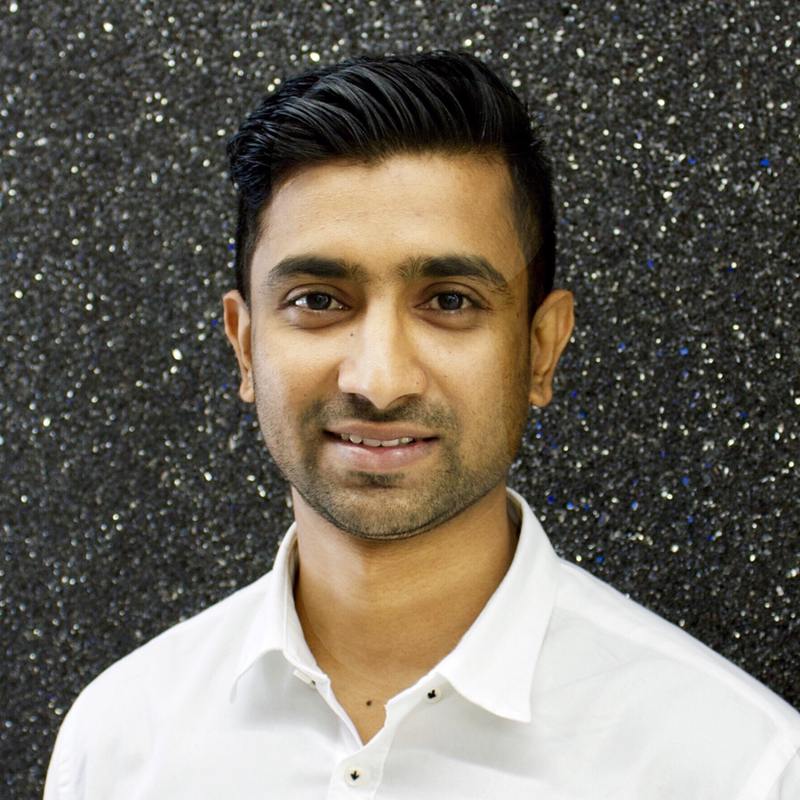 Enjoys a nice balance of family life and evolving business needs. Gavin and wife Michelle have a young family with 3 kids under 5 years. Graduated with a Master’s degree in Electronics & Communication from the University of Glamorgan, UK. Working in the Digital space for the last 10 years, providing Digital solutions to key industries. Joined Princeton Health in 2015 and have been leading the Digital team. Discovering, developing, and delivering innovative, meaningful Digital solutions for the Pharma industry, that help enrich the lives of patients, healthcare professionals, as well as their families and communities. A Sports enthusiast and a Travel fanatic. We appreciate hearing from doctors who use our products. We welcome your inquiries and feedback at the email address below. Suggestions for improvement of content are always welcome.